HOME / FOOD / FATS OR FACTS? 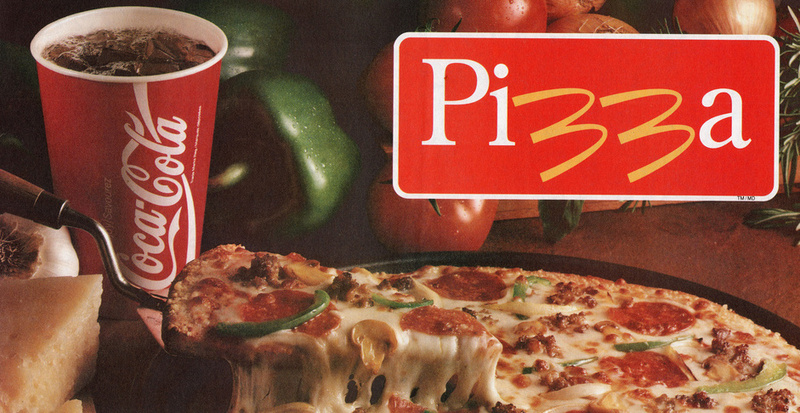 7 FACTS ABOUT MCDONALD'S THAT YOU DEFINITELY WOULDN'T HAVE HEARD OF! Breakfast? Brunch? Lunch? Dinner? Midnight snacks? McDonald’s has got you covered! Do you have a cranky child? Or a cranky husband irritated of eating at home? Are you a teen who has hardly any pocket money? McDonald’s has got you covered! There has never been a time when this place has let us down. Be it their breakfast menu or their smiling employees, we absolutely LOVE this place! 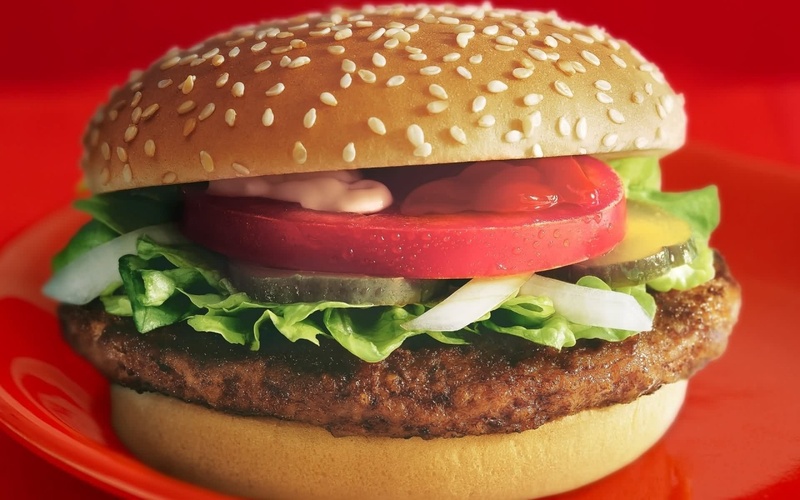 But have you ever wondered what goes on inside the biggest hamburger chain? Or have you always wanted ‘a little more news’? We know you do! 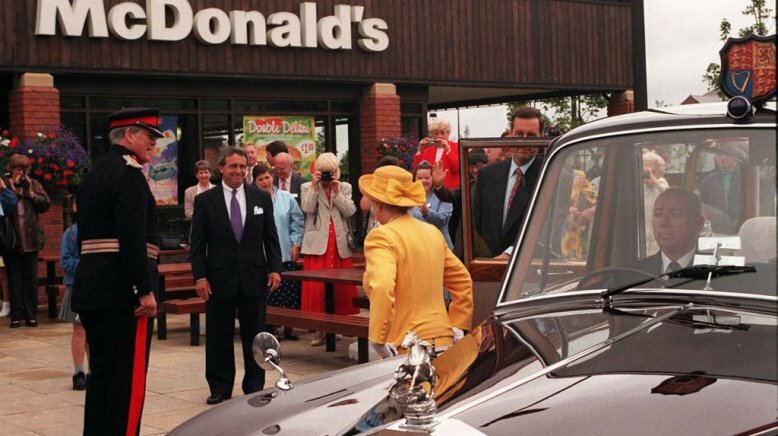 So, here are 9 facts about McDonald’s that are juicier than their burgers! 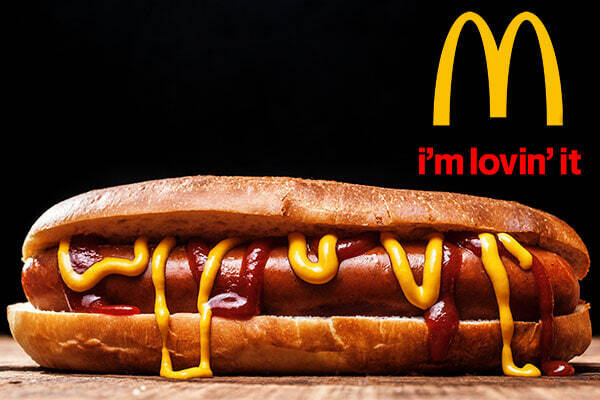 McDonald’s first menu items were hot dogs, not hamburgers! 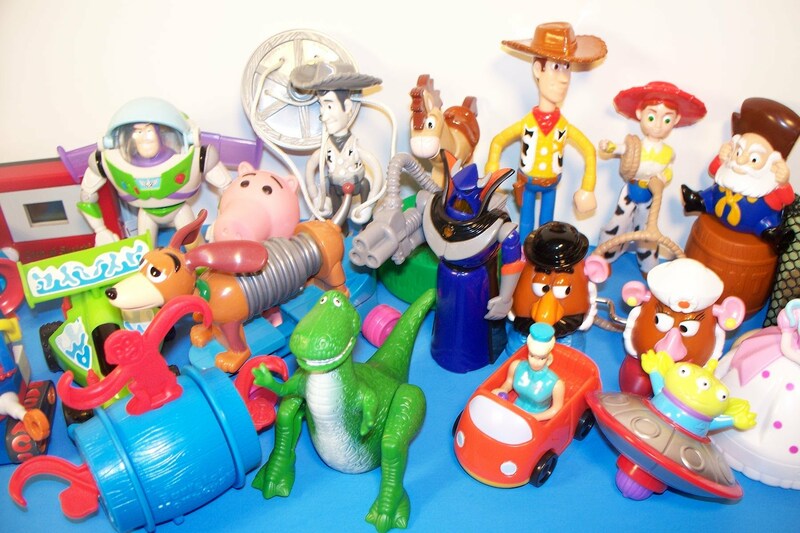 McDonald’s is the largest distributor of toys. 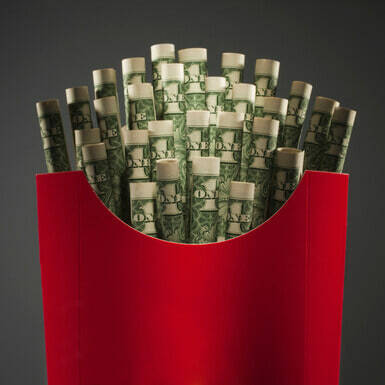 The net worth of McDonald’s is $61 billion. 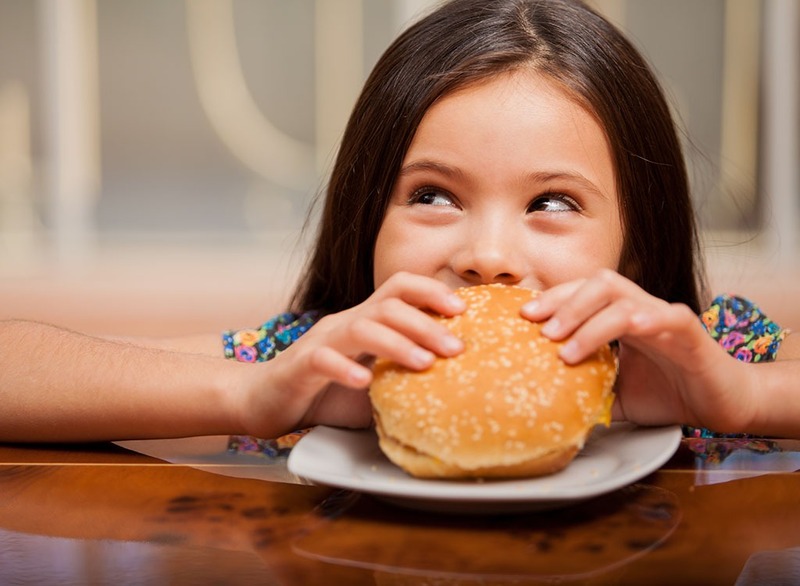 McDonald’s feeds 68 million people per day. That’s 1% of the world’s population. 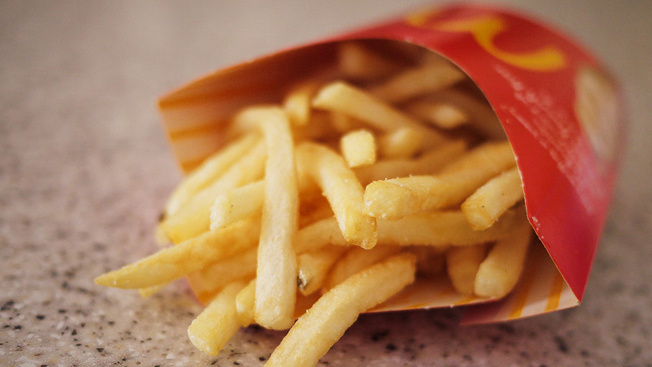 McDonald’s uses 17 ingredients to make fries – their best-selling item! 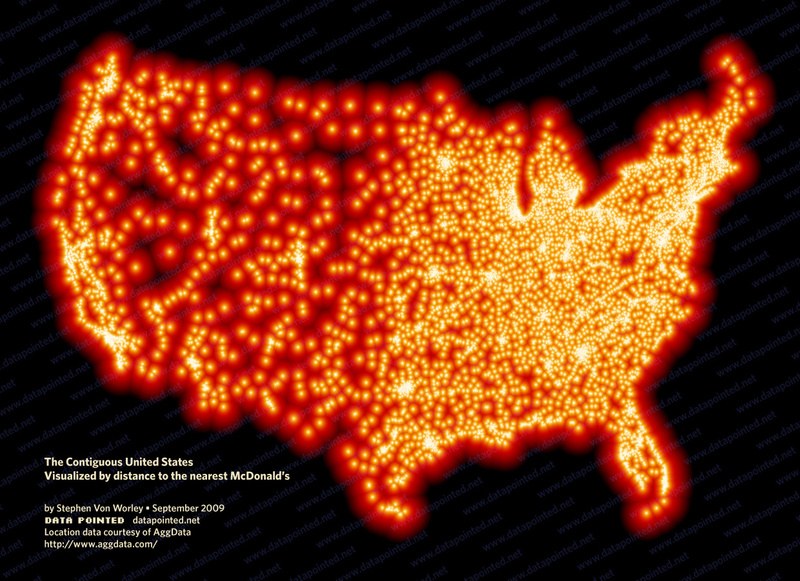 There are 1 and a half times more McDonald’s than hospitals in the US. 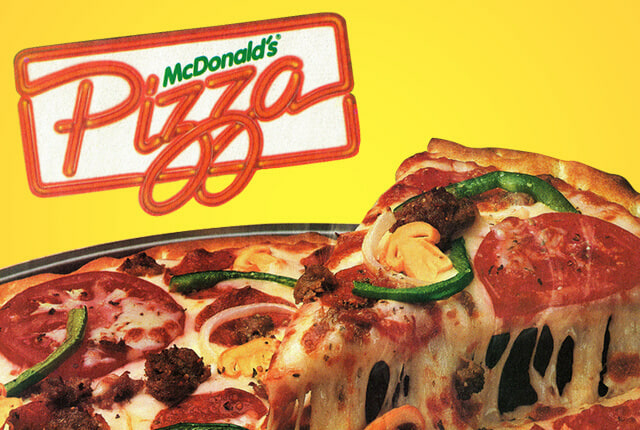 McDonald’s used to sell pizzas in the 70’s. They stopped the production, since it is more time-consuming. Next time you go to McDonald’s, have a ‘happy meal’!